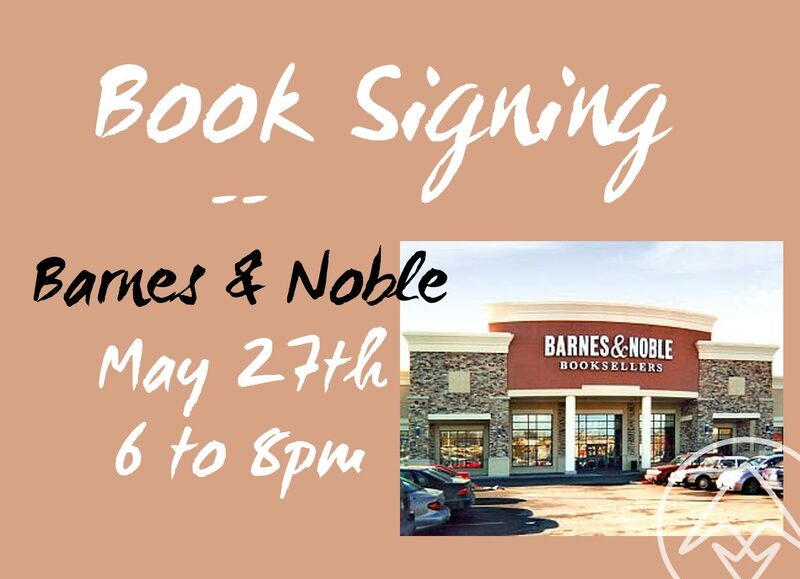 Come join me for a book signing at Barnes & Noble in Kingston, NY — Friday May 27th. 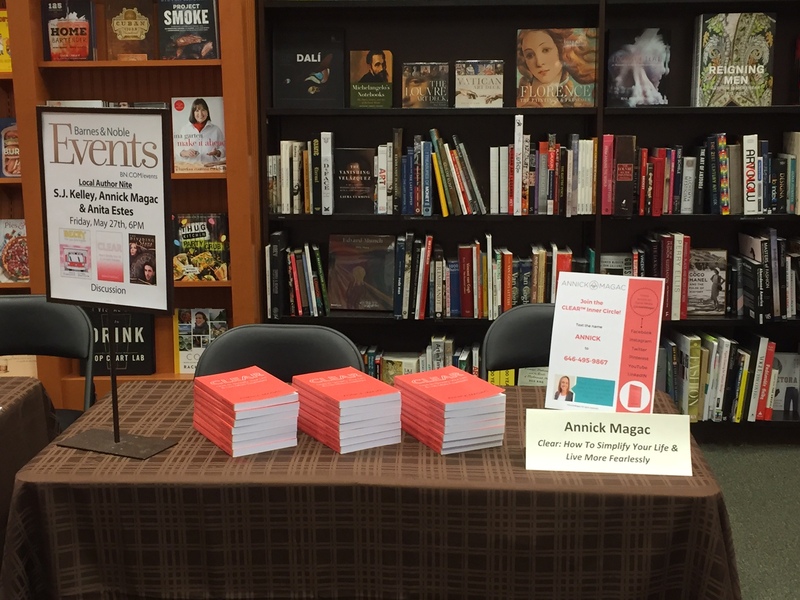 I will be signing books from 6pm to 8pm. It would be a pleasure to meet you! Thank you for those of you who attended. It was great to put names to faces and to meet some new people. I appreciate you coming out to say “Hello”!